Blowout Sale! 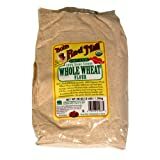 Up to 68% off on Wheat Flours & Meals at Love for Salad. 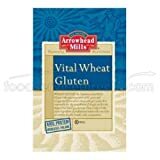 Top brands include Bob's Red Mill, Shepherd's Natural, LIV Organic, Arrowhead Mills, PEREG, Osem, Cup4Cup, Glicks, L'Chef LLC, & Wheat Montana. Hurry! Limited time offers. Offers valid only while supplies last. 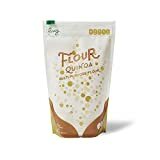 Pereg Flour Quinoa Multi-Purpose Gluten Free 16 Oz. Pack Of 3. 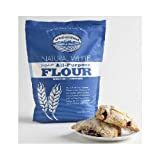 Pereg Coconut Multi-Purpose Flour Gluten Free 16 Oz. Pack Of 3. 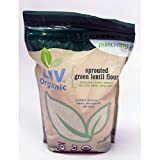 Osem Self-Rising Cake Flour 35.2 Oz. Pack Of 6. 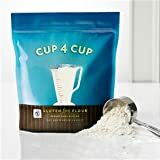 Cup4Cup Gluten Free Flour, 3 Pound - 6 per case. 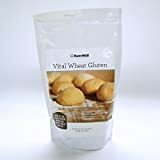 Glicks Finest Unbleached High Gluten Flour 80 Oz. Pack Of 3. 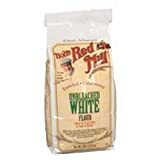 View more products in Flours & Meals.